Unfortunately for everyone, it is widely stated that cars just aren’t made to last like they used to. The vast majority of new vehicles are filled with plastics and aging computers the minute they hit dealer’s lots. Knowing what people seek when shopping for a car, the group over at iseecars.com compiled a list of the top 10 vehicles that will last over 200,000 miles. Previously, I wrote this article which shows the top 10 trucks and SUVs since they dominated the list. As a follow-up, the following list will reveal the top 10 longest lasting vehicles excluding trucks and SUVs. The iseecars study took a sample of 12 million cars 1981 and newer that were on the road in 2015. 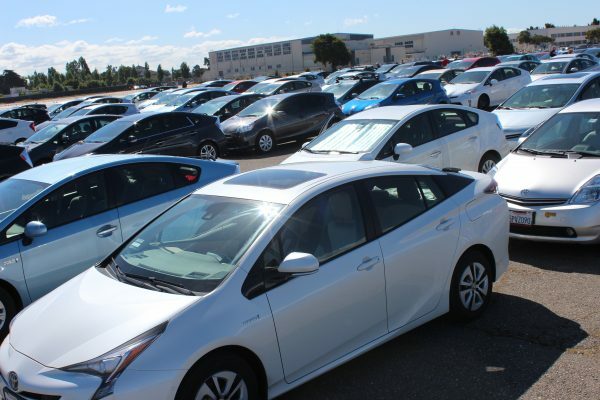 These results were compiled to determine which models had the highest percentage of vehicles over 200,000 miles. So without further ado, click through the gallery to see which cars last the longest! 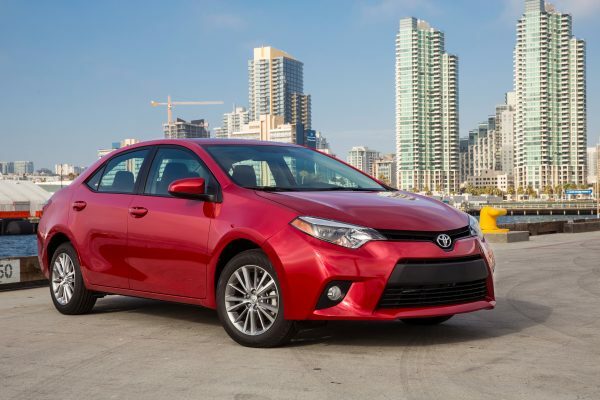 Two of these cars are what come to mind when I hear the words “commuter car”; the Toyota Corolla and Prius. 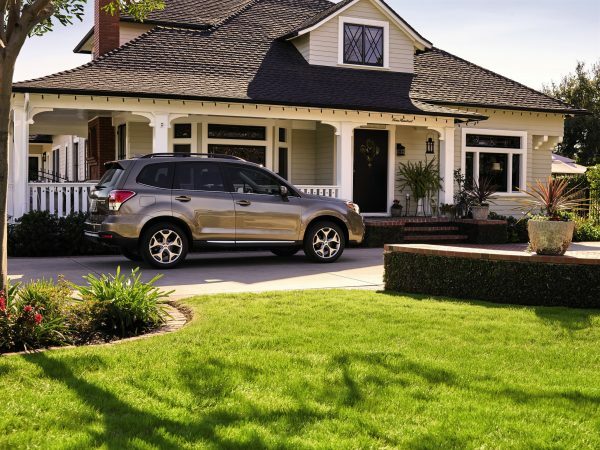 The third car at #10 comes from another brand known for their longevity, Subaru, with the Forester. I think it would be safe to say none of these vehicles are a surprise for the list. Except maybe the Prius…To say almost 1% of Pri-i(?) on the road have over 200k on the odometer is a testament to how far battery technology has come. It also cements what the future of automobiles will look like, though I’d rather see more LaFerraris than Pri-i.